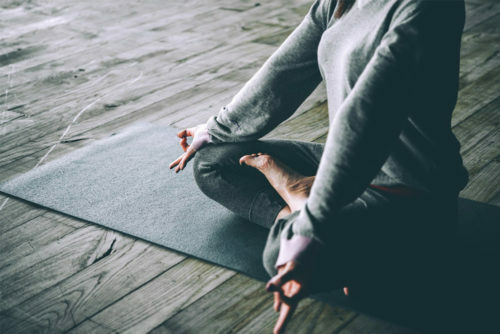 In order to achieve balance and good health, it is essential to consider every possible factor that could be causing you to feel unwell or out of sync. One of the important steroid hormones to take into account is pregnenolone, which when properly balanced can have a whole host of important benefits. 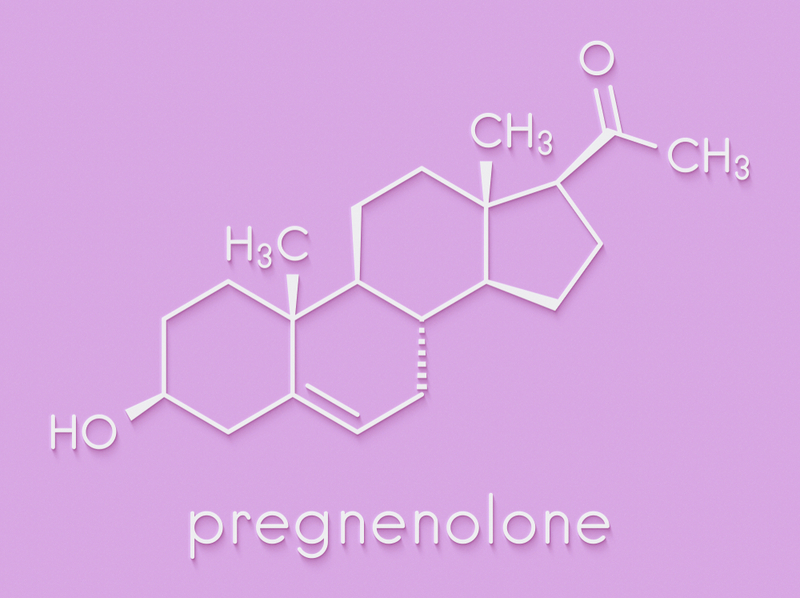 Pregnenolone is the main steroid produced in your body from cholesterol and is produced in the brain, gonads and adrenal glands, it is also the main precursor of other steroid hormones, including allopregnanolone. There are many benefits to supplementing your body’s natural pregnenolone production, including mood, brain function, memory and sleep, but it is essential that it is prescribed to you by your doctor to ensure its use is properly monitored. What Are the Main Benefits of Taking Pregnenolone? Taking pregnenolone can have a fantastic effect on your cognitive function, as it helps to increase the growth of neurons in the brain. By enhancing the production of myelin, a fatty layer that insulates nerves and boosts their function, it leads to the formation of new synapses and acts as a neuroprotector. Studies have also shown that pregnenolone improves learning and memory. 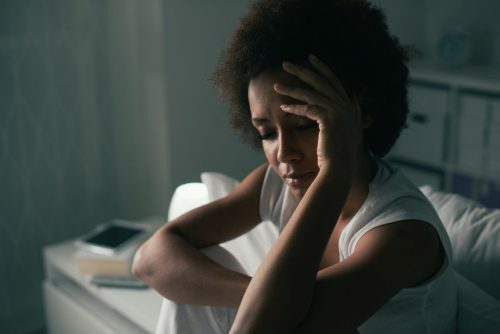 It has been shown that low levels of pregnenolone and allopregnanolone are linked to depression and anxiety and therefore supplementing their levels can have significant mood-boosting effects. Not only that, but it has also been proven to help control emotions, reduce negative emotional responses and improve function in social and emotional situations. 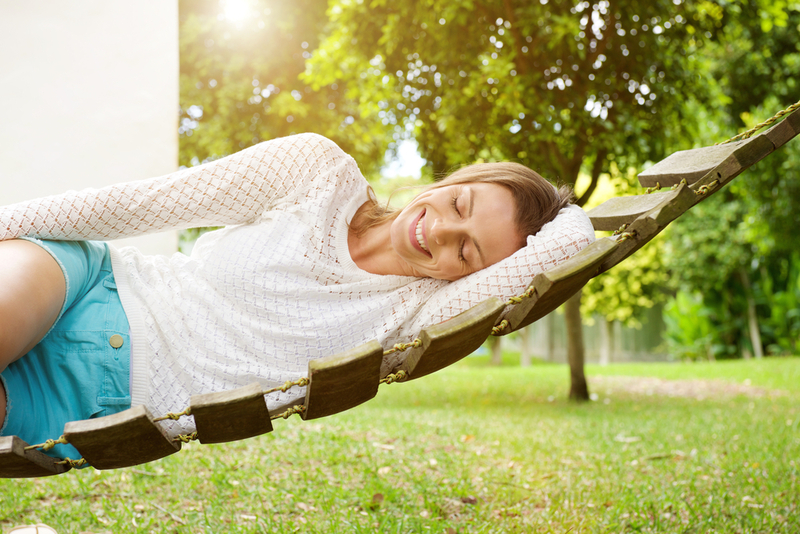 Studies have shown that pregnenolone and its derivative allopregnanolone, can stimulate deep sleep, making it ideal for patients who suffer from sleep disturbance or insomnia. Human studies have shown that supplementing with pregnenolone increases the amount of time that a person spends in deep sleep (slow wave sleep). This, in turn, can have a positive impact on mood, anxiety and even memory, helping to consolidate the other benefits of pregnenolone. Pregnenolone inhibits the production of cortisol, which is one of the reasons it is such an effective stress reducer. 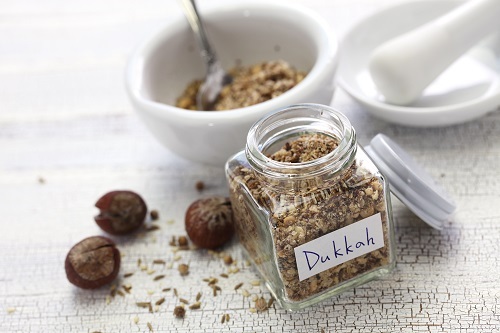 This has the added benefit of aiding weight loss, as cortisol increases stomach fat. Similarly, by reducing cortisol levels, pregnenolone has the effect of naturally boosting testosterone levels which can increase metabolism and lead to weight loss. As with all supplements, we recommend that they are taken under the supervision of a doctor or qualified expert, as improper use can cause unwanted side effects. With pregnenolone, this is particularly important, as it has such a key role to play in the day to day function of your body. However, it has been shown that pregnenolone is safe for humans and has minimal side effects, making it a great option for many patients. If you are taking pregnenolone and experience side effects, it is best to consult your doctor and reduce or stop your dose until the side effects go away. What is SAD and how can you improve your symptoms?